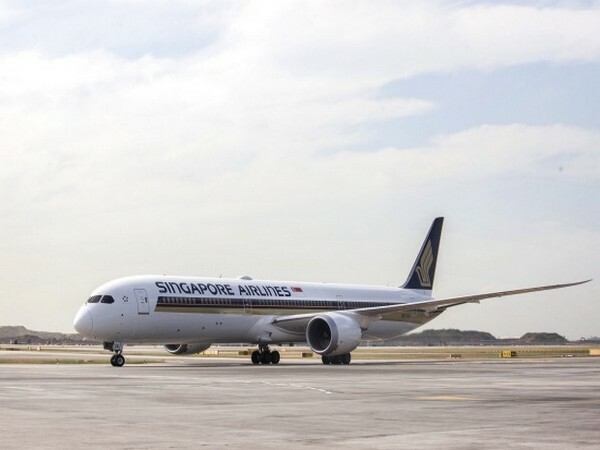 Singapore, Apr 2 (ANI): Singapore Airlines (SIA) has grounded two of its nine Boeing 787-10 planes due to engine issues, the airline said on Tuesday. 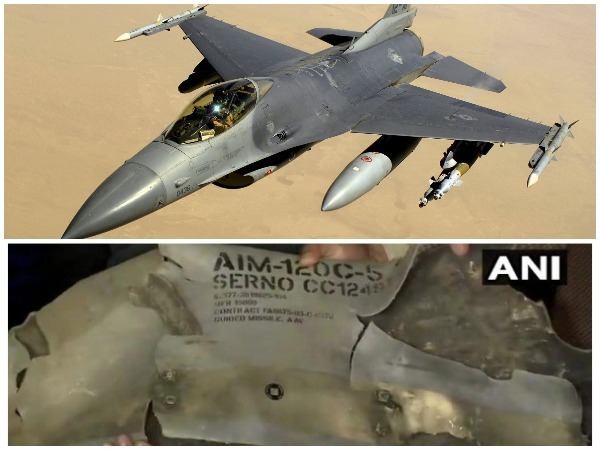 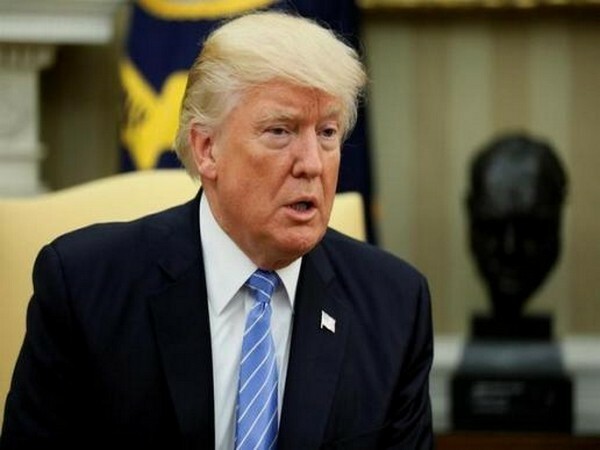 Washington [US], Mar 12 (ANI): US President Donald Trump on Tuesday took a dig at the aeroplane manufacturers for making "far too complex" planes and said that "computer scientists" are required to fly them. 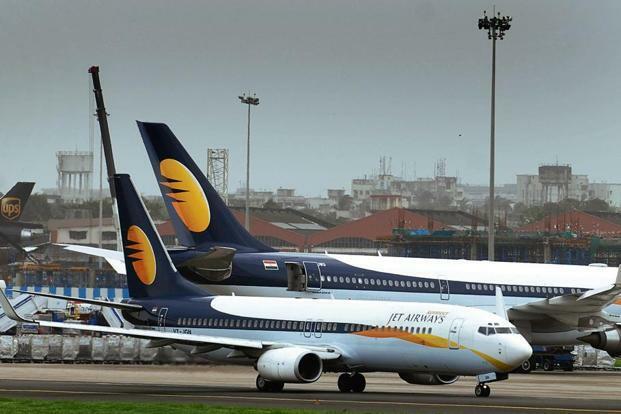 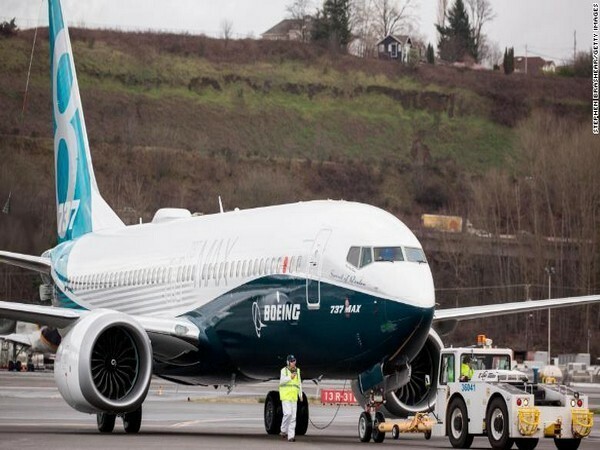 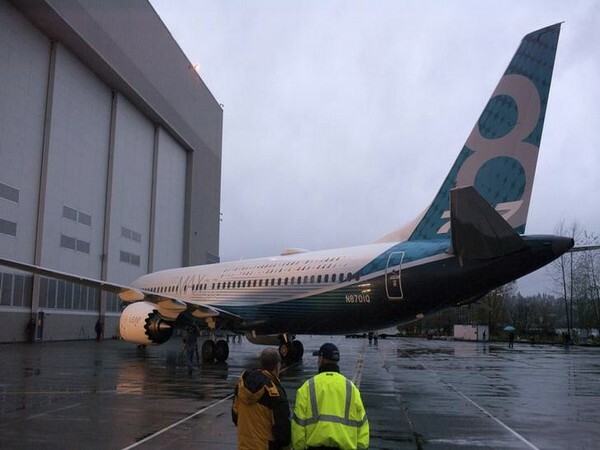 London [Britian], Mar 12 (ANI): Britain's aviation authority on Tuesday banned all commercial Boeing 737 MAX passengers flighter from the UK airspace in the wake of the fatal plane crash in Ethiopia. 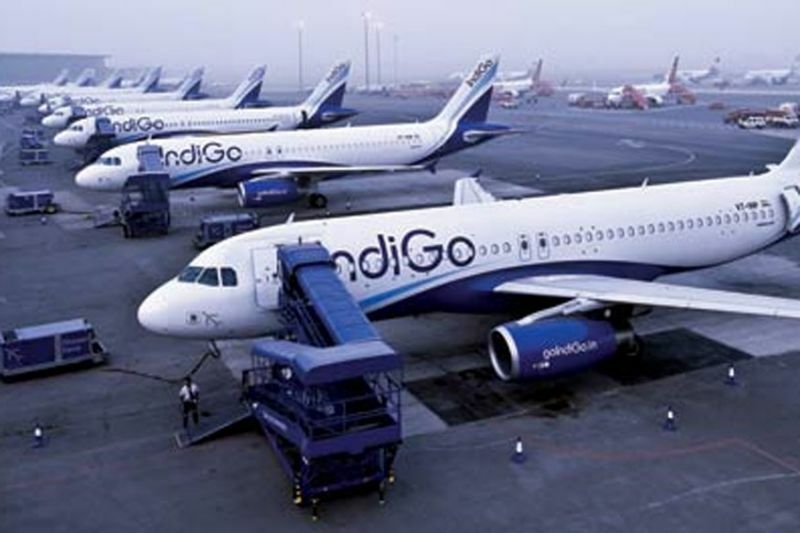 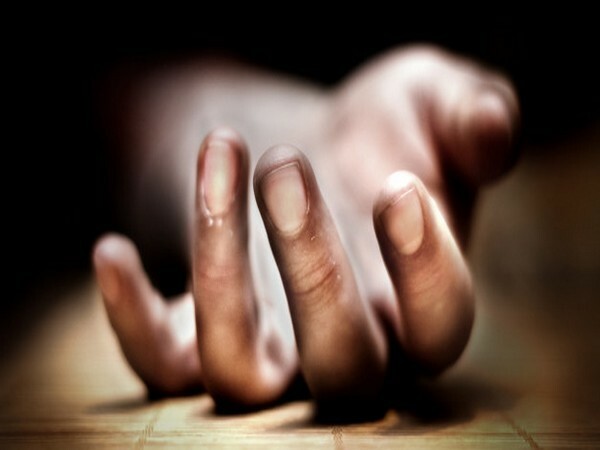 Hainan [China], Mar 12 (ANI): Two crew members lost their lives after a Chinese navy plane crashed near Hainan province during training on Tuesday.